The Exorcist parody. Fuuny!. 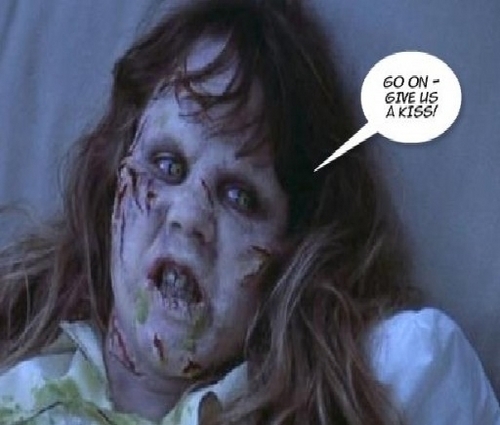 Wallpaper and background images in the The Exorcist club tagged: the exorcist lindablair pazuzu exorcist funny parody. ewww! not with a demon i wont!